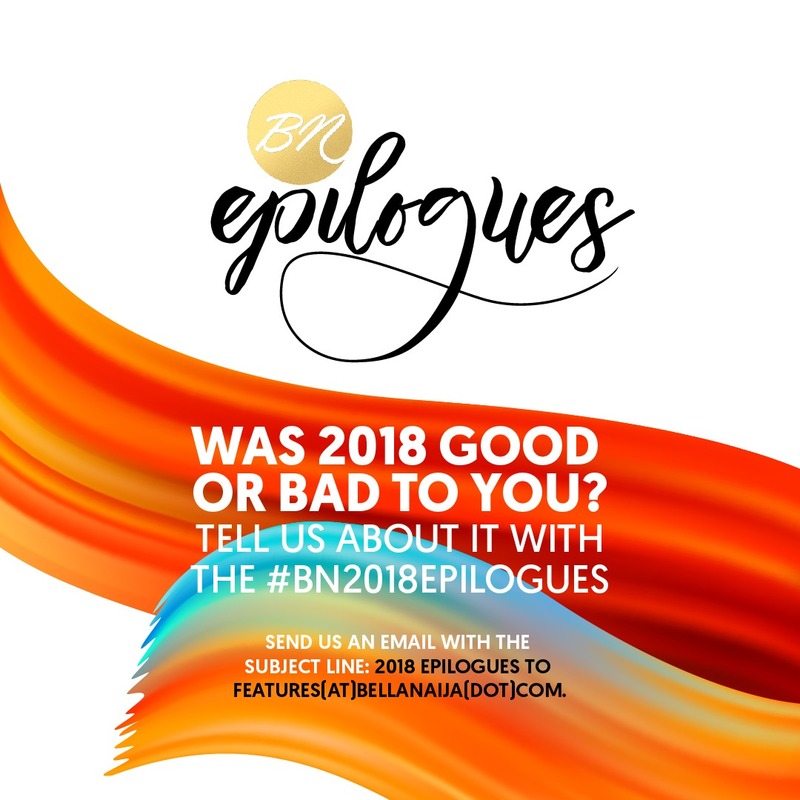 My name is Sholz and I have been reading Epilogues on BellaNaija for about two years now. I decided to share mine, because lately I have had reasons to be grateful. I started 2018 on a very high note full with optimism of securing a position as a management trainee in a multinational company, having spent the last days in 2017 undergoing all their assessments, which I believed I aced. January passed and no feedback from the recruiter. Then in April I got a mail (which my friends and I tagged “love letter”) stating that the process had ended for me. I shook that aside and went to chill with a friend. I only felt bad that it took so long before the feedback came. 2018 has been full of ups and downs. I wrote my second semester Masters exam and was preparing to proceed on a fieldwork which didn’t hold until after about four months. The waiting period was one hell of a kind. I had to postpone prospective job placements due to the uncertainty of commencing the fieldwork. Also I had to travel a lot during the course of the year as I was determined to secure a job placement before the end of my masters program. I travelled to Igarra in Edo state via Ibillo, a route that is very notorious for robbery and kidnappping, but God saw me through. I also travelled to Abuja with hopes for a job offer that I later turned down because the employer wanted to cash in on my situation. I bless God all the way. You know that saying of being persistent and never settling for less – coupled with God’s grace and mercy in abundance? Oh yes! I am a proud product. I became blessed – from writing the aptitude test to get into a very reputable organization to attending to first interview, to being called for the final one to proceeding for medicals, to starting at the training school, and finally resuming as a staff. Able God came through. It came just a week to my birthday this December. What a perfect birthday gift. 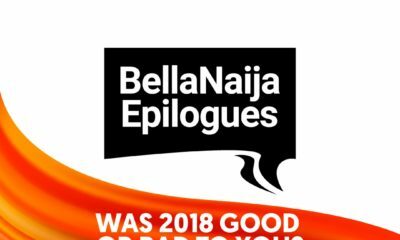 2018 also came with the gratitude for family and friends. I enjoyed the company of some good friends which made me get past the times when things were not working. Family also stood by me at all times. These, I can never take for granted. 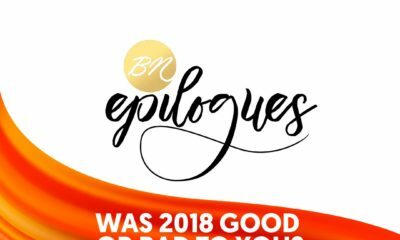 So, going into 2019, I choose to live with gratitude to God and reciprocating the love shown me towards all who came through at different times. Super happy for you on ending the year on a good note. May sounds of rejoicing and gladness never depart from you.